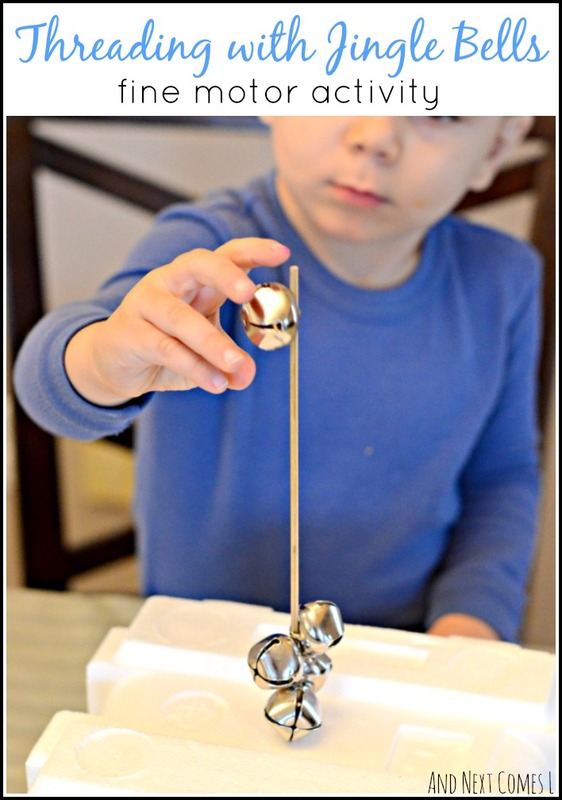 Here's a simple fine motor activity for toddlers and preschoolers with a musical spin. This simple invitation to thread can be set up in mere seconds, engages the auditory sense, and would even be a great fine motor activity for Christmas time. Read the full post over at CBC Parents. LOVE this!! I can't wait to try with my little guy! He will love it, Hayley! This is perfect for this age group and the upcoming holiday. I'm definitely going to try this in one of my classes. How fun! Hope they enjoy it! I LOVE this activity! Thank you so much for taking the time to share it. I'm featuring it in my newest unit post! Thanks! That sounds like a fun unit!